Put these four tasks on your to-do list for a quick and painless sale. Prepping your home rarely happens in one weekend. It takes time and thoughtful planning. 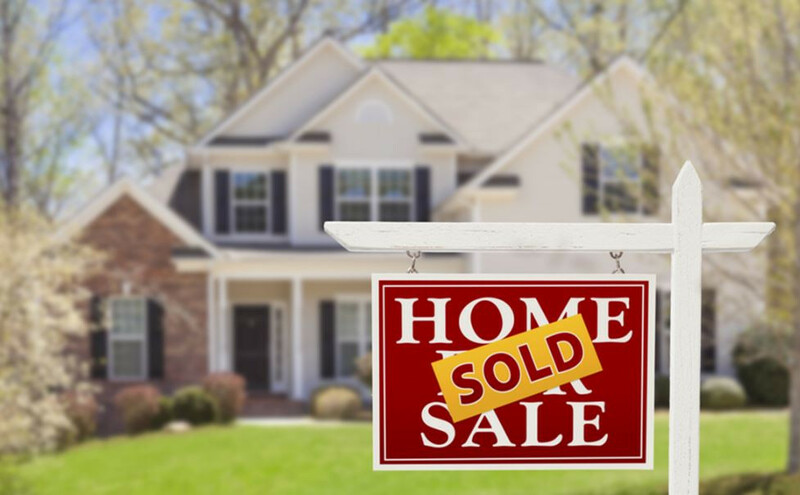 If you intend to sell your home in the next few months, here are a few steps you need to take now. It may seem counterintuitive to spend money on a property home inspection, but you need to know about your home’s condition. If there are issues — big or small — you need to address, it is better to know about them early so you can either remedy them prior to going to market or account for them with a lower listing price. As you prepare to sale, think of your home as an investment and start to see it through the eyes of potential buyers and the market. When you’re trying to sell your home, the less-is-more approach applies. The sale of your home is likely one of your biggest financial transactions. Get a real estate agent on your team early, and make a list of all the tasks you need to complete before listing. Now is the time to have those discussions. Smart planning and a good strategy will ensure a quick, painless and profitable home sale.